Here at Hitch, we love using flowers for your wedding day! 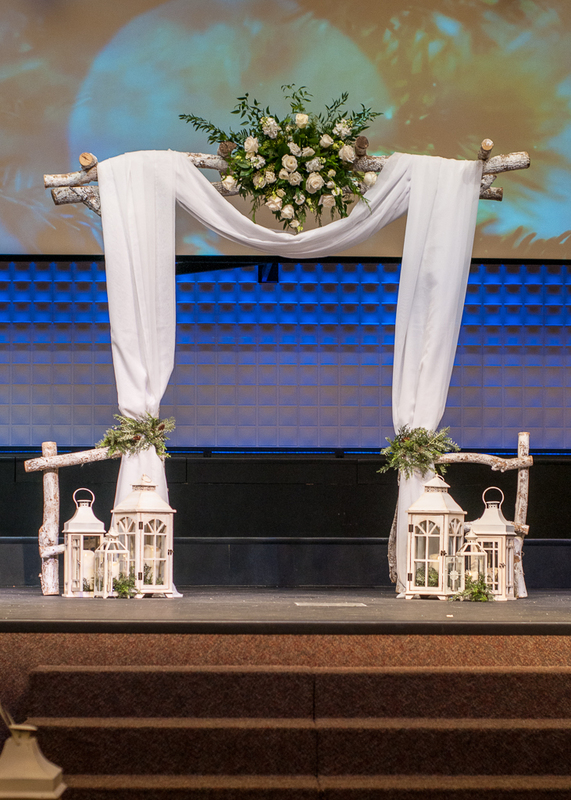 A way to make a HUGE statement with your decor is to considering a floral arch. Why? It’s one of the few decor pieces that all of your guests are going to see! 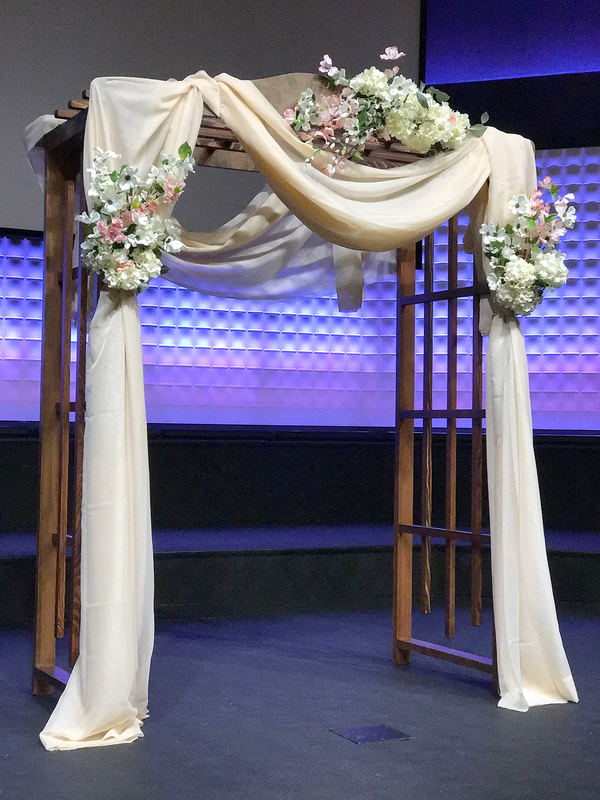 Wedding arches frame your ceremony and highlight some of the most intimate moments of your wedding…not to mention, they’re gorgeous! Arches are usually thought of as big wooden frames with fabric and flowers adorning the exterior. 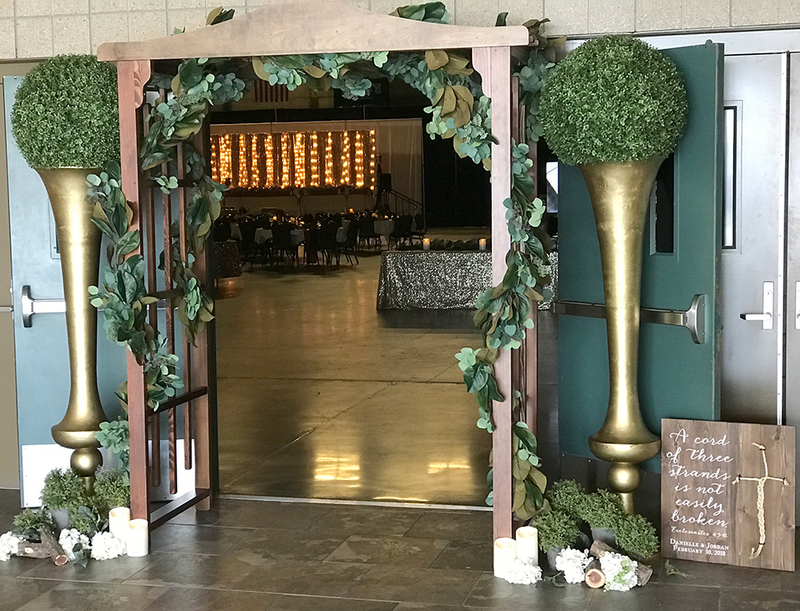 This is definitely the style for a classic wedding, but wedding arches and arbors have evolved over the years to encompass many different styles. For example, a rustic themed arch might incorporate more foliage and wildflowers. Modern arches may even feature an unconventional shape like a triangle or a hexagon. Beach-themed wedding arches can be adorned with fresh tropical flowers and beautiful shells. The options are limited only by your imagination! 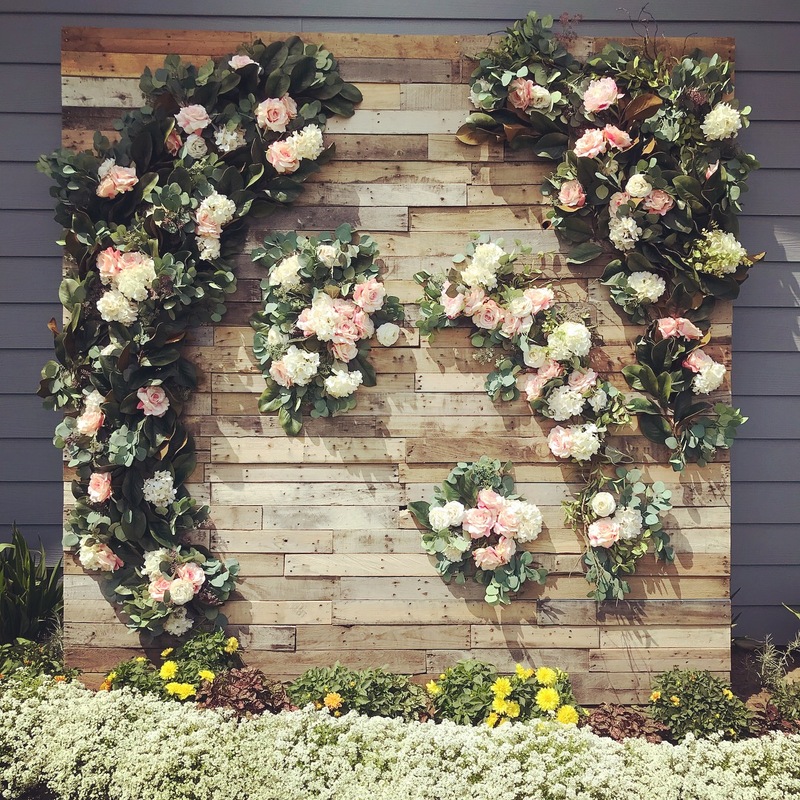 To help you start imagining the different styles wedding arches can take, you can take a look at this wedding arch decor guide from ProFlowers to see all of the different ways you can style your wedding arch! Their guide includes tips for all of the different types of decor you can have on your arch and visual inspiration for modern, classic and rustic themes. Click here to see the full blog post about this wedding! Click here to see all the photos of fresh greenery from this winter wedding! Click here to see all the photos from this fresh, enchanted forest wedding!